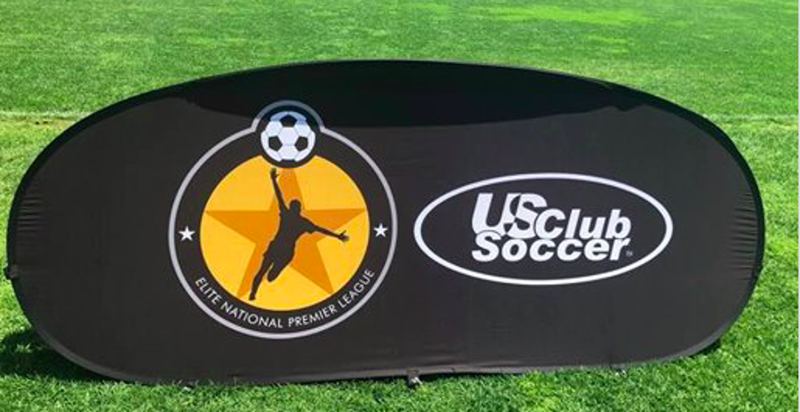 Capped off their storied careers on Monday falling to eventual National Champions Ohio Premier FC 0-1 on a late goal in the U19 ENPL National Semifinals. This marked the final match to this national club power, that has been a national top 10 team for the good part of the last three years. 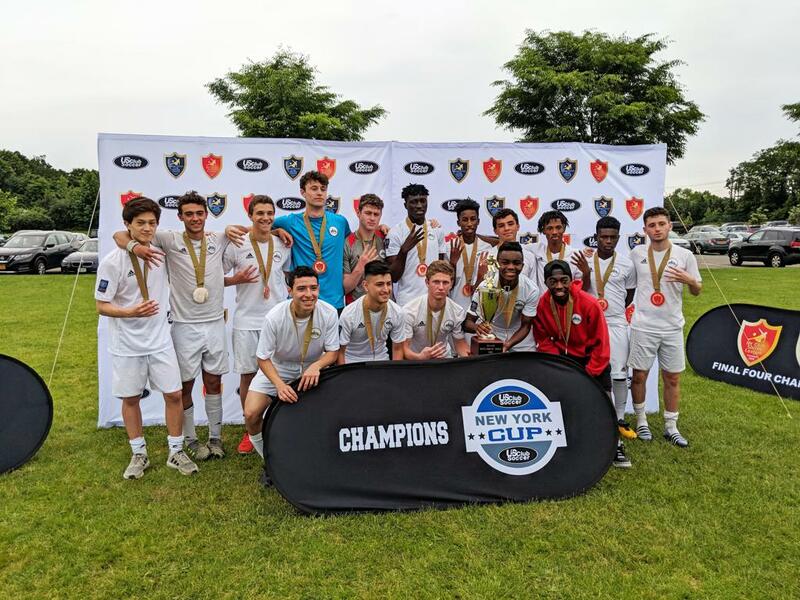 During the team's career the Villa have been crowned NPL National Champions, captured four consecutive NY Cup State Championships and have won several major premier tournaments/showcases. The team has also achieved the #1 national ranking by Gotsoccer.com on four separate occasions under the direction of MSC Director of Coaching Ray Selvadurai. MSC wishes the Manhattan SC Villa players good luck in their future endeavors and college soccer careers. Reached the ENPL Eastern Semifinalists after advancing from their preliminary group. Head Coach Freddy Fuentes' team conceded a second half goal to GPS Florida in the semi-finals in a hard fought match. Congratulations to our EDP-NPL League Champions for 2018. Reached the NPL Eastern Semifinals after advancing from their preliminary group. Head Coach Patrick Gray's team nearly overcame at 3 goal deficit to fall 2-3 in a hard fought semifinal with Quickstrike FC. Congratulations to our U15 boys! Participated admirably at the ENPL Eastern Finals earning a point in a national level preliminary bracket. 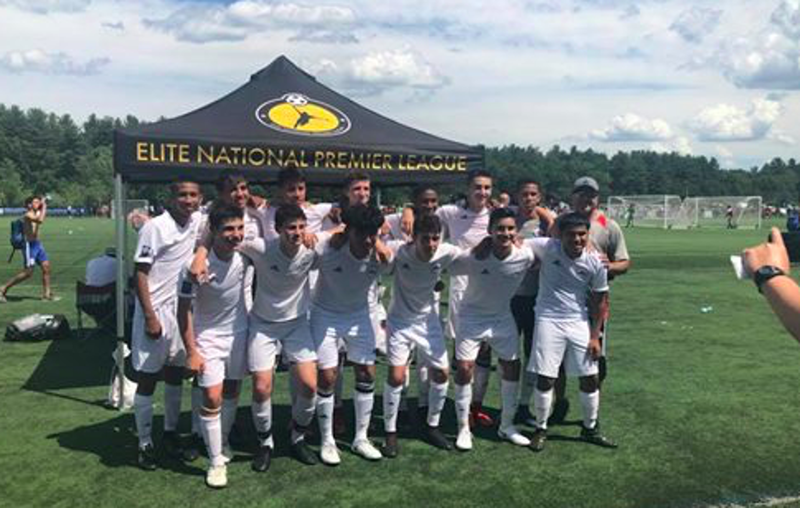 Congrats to Head Coach Freddy Fuentes and the Titans, the 2018 EDP-NPL League Finalists.